In December, the EPA reached consent agreements stemming from Clean Air Act claims with 3 major carbon black manufacturers, where the plants agreed to invest $300 million collectively in state-of-the-art pollution control technologies. This resolution once again reinforced the importance of reliable particulate emission monitoring technology. 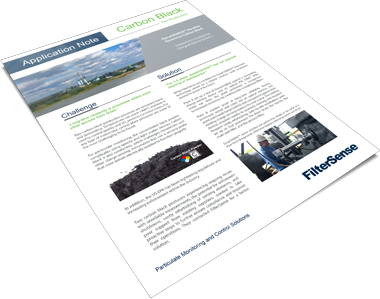 Although carbon black stacks and baghouse dust collectors are some of the most challenging applications, carbon black manufacturers have been using Auburn FilterSense continuous particulate emission monitoring systems for years to help improve production and proactively stay in compliance and avoid fines. Particle Speed, not Air Speed! 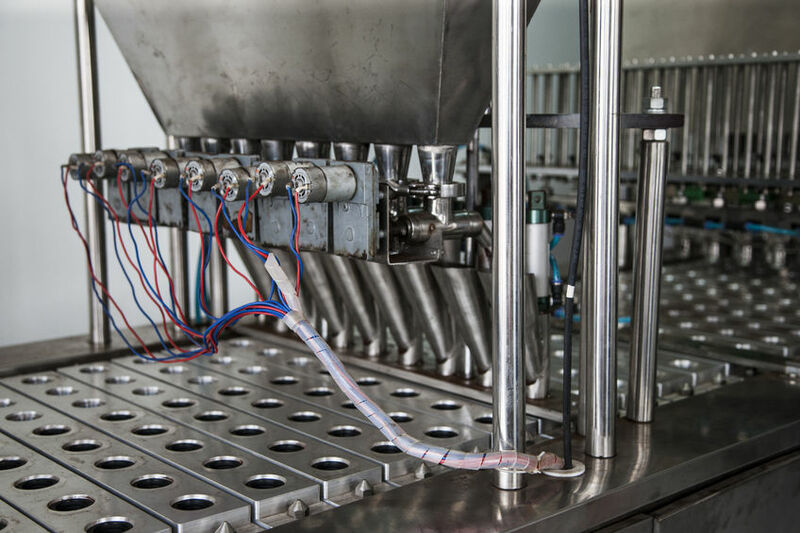 Pneumatic conveying plays a large role in many industrial processes across many industries. From batch mixing and manufacturing, to fuel feed rates for boilers and furnaces, pneumatic conveying controls must be set correctly or else serious complications can arise leading to loss of product, damage to equipment or even potential safety or emissions violations. 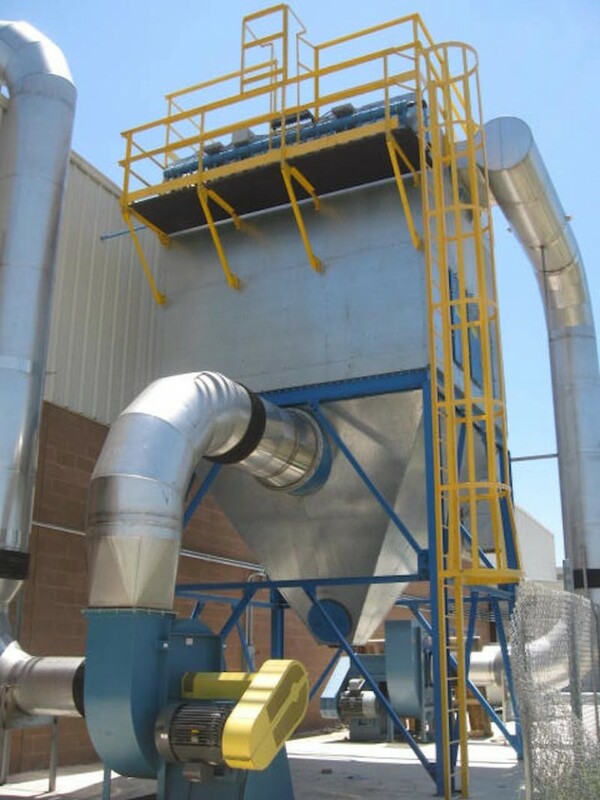 Recently, Auburn Systems has had great success integrating their triboelectric particulate monitoring solutions directly with pneumatic conveying system controls to dynamically adjust fan settings to increase/decrease air flow and velocity through the processes. This can be done by measuring actual particle speed with the TRIBO.hs 5000 particle velocity monitoring series. 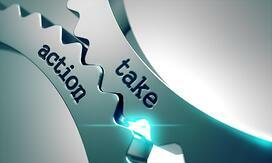 Let’s examine a few of these advantages. What is an air material separator under NFPA 654? Despite the well know dangers associated with combustible dust hazards there exist few specific OSHA/MSHA regulations covering them outside of a handful of specific industries (e.g. grain elevators) on a national level. Rather, local jurisdictions normally base their regulations on the guidelines found in the National Fire Protection Agency standards that outline best practice for eliminating or controlling these hazards. The most widely used NFPA standard for combustible dust is NFPA 654 - Standard for the Prevention of Fire and Dust Explosions from the Manufacturing, Processing, and Handling of Combustible Particulate Solids. This standard contains guidance that is applicable to most combustible dusts in general industry and is attracting new attention based on updates to the regulations around recirculating air from dust collectors and combustible dust monitoring.